Here you will find tips and tools to help you improve your reading, writing, listening and speaking skills. Watch the video by Ajarn Alex and practice basic English sounds. Make sure your mouth, lips and tongue are in the right position to make the exact same sound as in the video. 1. Move your mouse over Click on Record button. 4. 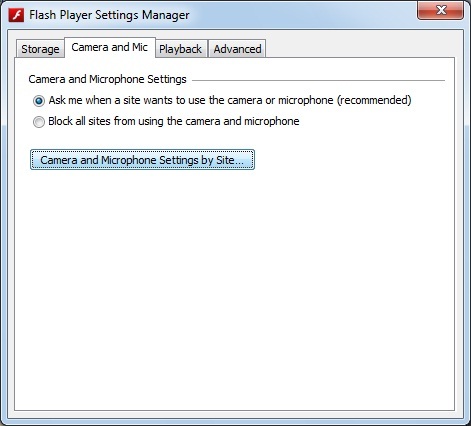 In the popup window, click Camera & Mic tab. 5. 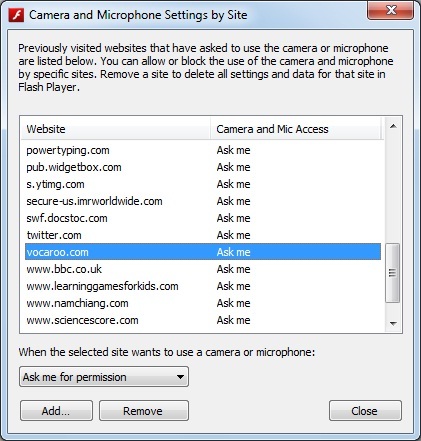 Click Camera and Microphone Settings by Site. 6. Allow Vacaroo to use your microphone.